Have you read a vintage romance novel? What drew you to it? Was it by a beloved author? Was it recommended to you? Did you pick up the book because you were curious? Or do you only read current releases? You might have dismissed the idea about reading a romance that was written decades ago, but chances are you’ve already been reading “vintage” romance books. (Generally, anything over 20 years old is considered vintage.) Publishing houses frequently reissue a popular author’s books, often with a new cover or title. The next time you read a book by a megastar romance writer, check the copyright page and see when it was first published. The year might surprise you. Years ago I noticed a trend on social media when authors were quick to point out that their books are not “your mother’s romance”. 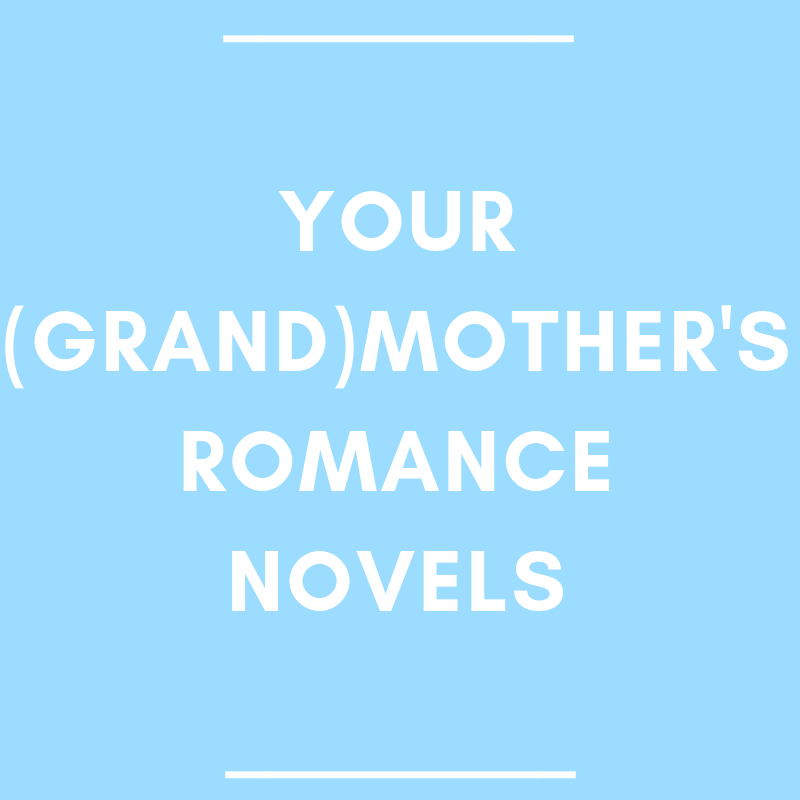 Why is your mother’s (or grandmother’s or aunt’s) romance stories a bad thing? Because it was written years ago and therefore old-fashioned? If the story is about two people who find love, value it enough to fight for it and make their romantic relationship a priority, how can that storyline be considered out-of-date? So how does one approach reading a vintage romance novel? The same way one watches a classic romantic movie. There are going to be old romantic movies that you think are brilliant, cinematic moments that makes you think WTF did he just say? but doesn’t affect your overall enjoyment, films that have problematic content which makes you analyze your views on love and romance, and romantic movies that are cringe-worthy and unwatchable. The same can be said about vintage romance novels. 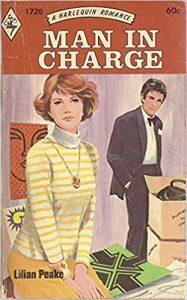 For example, there’s an author I have read for twenty years and I recently binged-read twelve of her books from the late 70s and early 80s. There were two books that I adored and I look forward to reading again. There were a few books that had a throwaway line which made me think, WTF did he just say? It jarred me out of the story momentarily because her current heroes would never say something like this. Yet, these moments had no impact on my enjoyment of these novels. If someone asked me if I’d recommend these stories, I would mention reading them with the view that it was written in the 80s. And out of the dozen books I read by this author, there was one I considered to have problematic content because of the hero’s attitude, and one that was truly cringe-worthy because of the hero’s actions. It was a struggle to finish. I’m glad I read these books. Yes, even the two that I found disappointing! I don’t think it was a waste of time and I don’t think it changed my view of the author. If anything, it made me think about how I define a romance hero. 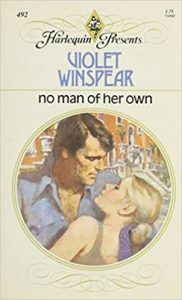 If you are interested in reading vintage romance, I recommend trying an older book from one of your favorite writers. The story will be new but there will be familiar elements to the book. What drew you to her writing in the first place will still be there. Don’t have a favorite author who has written for decades? Try one of the books on The 10 Best Romance Novels of All Time, compiled by Reader’s Digest. What’s the oldest romance novel you’ve read recently? 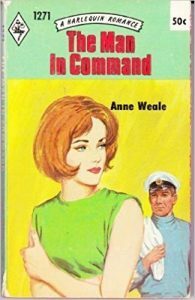 Reading vintage novels is one of my hobbies that developed quite recently and I have grown fond of reading those!